Big, bold and beautiful! 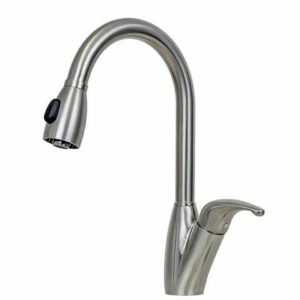 This Eclipse faucet is the crowning touch to your modern kitchen. 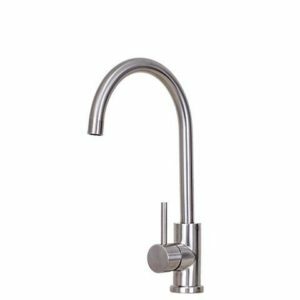 It is styled to compliment any of our zero radius sinks and our matched component system ensures that the finishes match perfectly. Big, bold and beautiful! 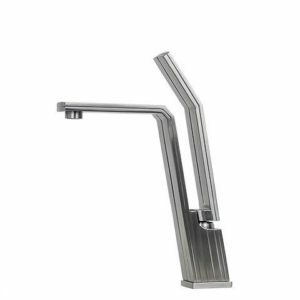 This E2Stainless faucet is the crowning touch to your modern kitchen. 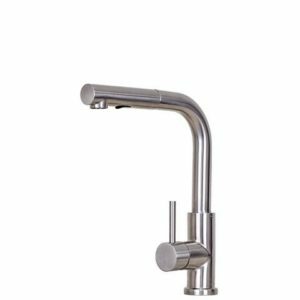 It is styled to compliment any of our zero radius sinks and our matched component system ensures that the finishes match perfectly. 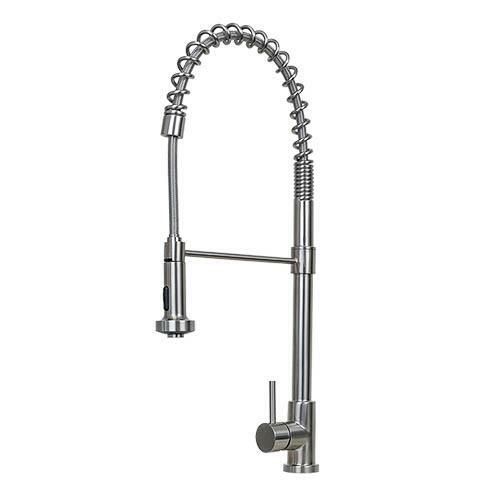 27 1/2″ High, 12″ Deep. 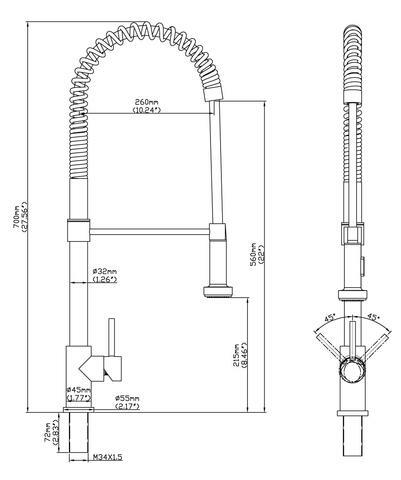 Neoperl aerator and silver nylon spray hose.